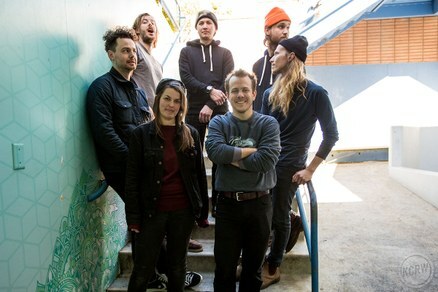 Portland, Oregon collective Typhoon crafts ornate, big-hearted indie rock anthems and returned with their highly anticipated album Offerings after a four-year hiatus. It’s an ambitious album that they describe as a “journey” with four movements. 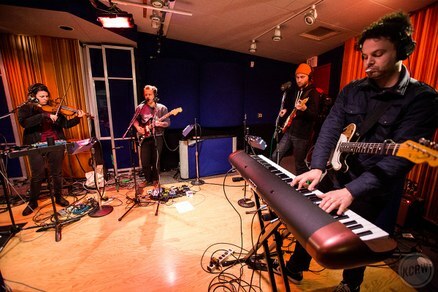 They pop by our studio in the midst of a national tour. 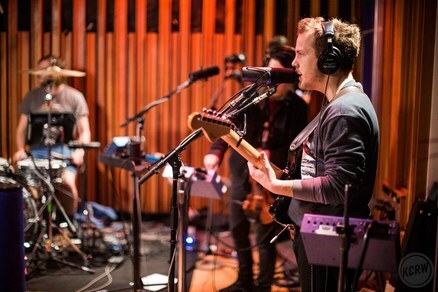 Enjoy this audio only session from Typhoon.